“You might think it is easy just to replace doors, however there is A LOT of work to it. The entire frame was replaced, the doors close beautifully. Windows are beautiful, also. The crew was very professional and did a great installation job. Very happy with my purchase. Are vinyl windows practical in Arizona, and can they stand up to the heat of our scorching summer? Absolutely! With manufacturers carefully selected for quality and a closely monitored installation process, DunRite Windows & Doors believes in the quality of the vinyl windows we install. Why else would we provide a lifetime warranty? They’re extremely durable, they are virtually maintenance-free, and homeowner’s appreciate their energy-saving performance. 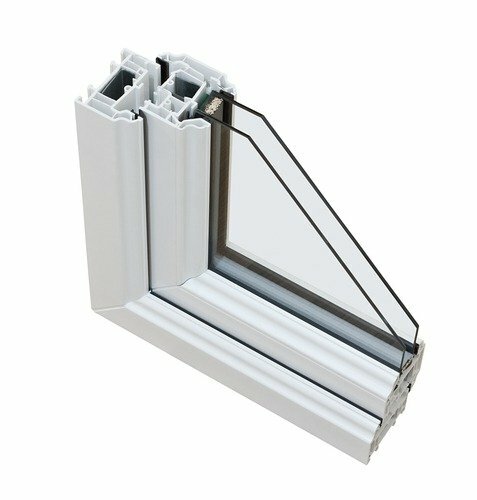 Vinyl windows are a step up from aluminium windows, the lowest cost alternative, and less expensive than fiberglass or wood windows. With new vinyl technology and robust quality testing from manufacturers proven to build a long-lasting product, you can trust vinyl windows installed by DunRite will be durable. Vinyl windows balance a budget-friendly cost with quality, and are the preferred window for many homeowners.